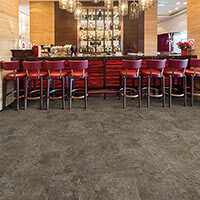 Kraus Commercial Vinyl Flooring is highly durable flooring that will look amazing and wear well for many years. 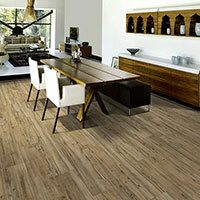 Kraus Commercial Vinyl Floors feature a 10 year warranty for medium traffic businesses. 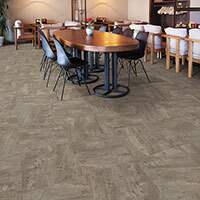 These Kraus Floors are designed to compliment all types of decor and will add a professional feel to your office. 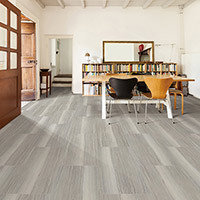 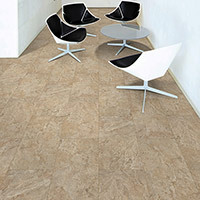 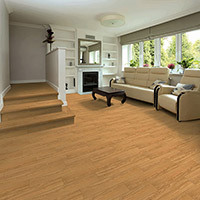 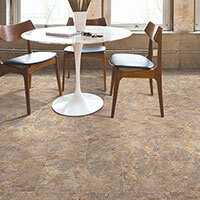 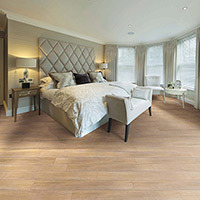 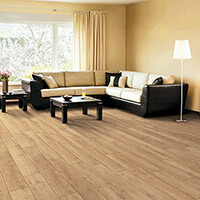 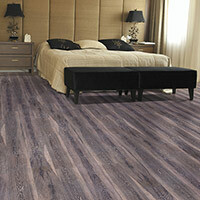 You can buy Kraus Commercial Vinyl Flooring at Caldwell Carpet at Wholesale / Discount Vinyl Flooring Prices. 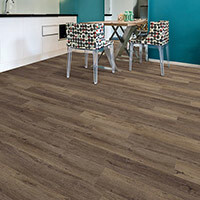 These Kraus Vinyl Floorings Collections are made with the SwiftClean Surface Protector. 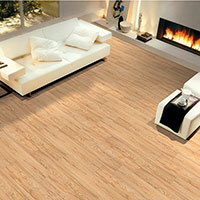 Floors made with SwiftClean are easy to maintain and look amazing for longer periods of time. 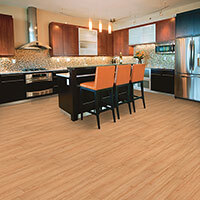 SwiftClean is chemically attached to the surface of the vinyl, so it will last for many years. 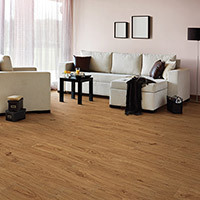 SwiftClean also helps to protect the surface of the vinyl from residential and commercial foot traffic.